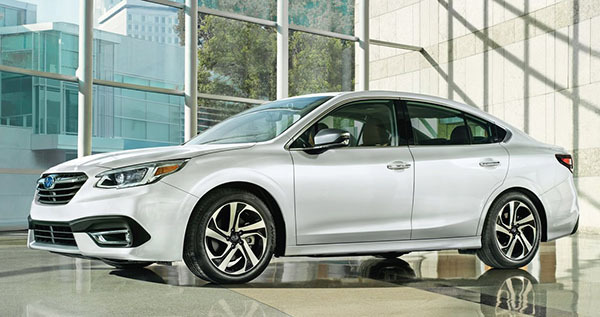 The all-new Legacy is now truly the worst sedan design out there. It looks like something out of the '90s. Not only does it look like the current generation, but it also looks like the one before. This is really sad to see that zero effort has been made to provide just a little bit of style. The excuse mentioned is always that Subaru buyers don't care about design. Which is a sad excuse. Since a car can be both good and attractive. Everything else in the segment looks better than this, and they are all mostly very good cars. Even Toyota made an effort with the Camry. But I have to say, that new interior looks great. Very upscale (at least in the top of the line version pictured here) and modern. 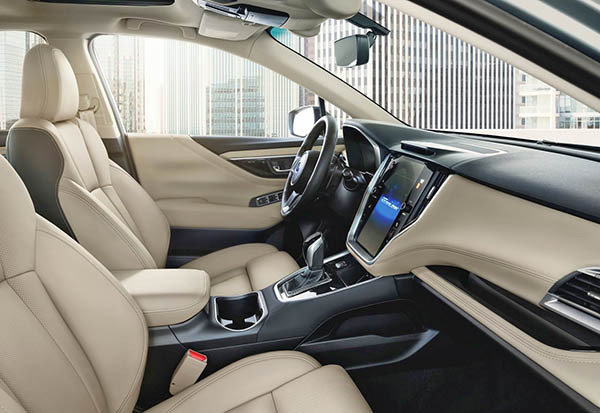 This interior will make a great and much improved Subaru Outback when it comes out next year. And that is what matters to Subaru. Since the Outback outsells the Legacy almost 4 to 1 in the US. 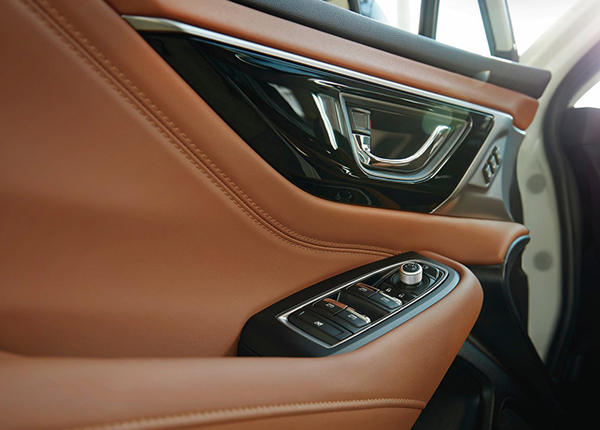 I agree, the interior looks great! 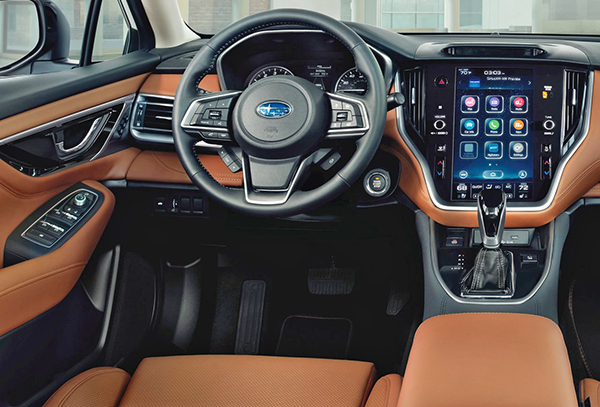 With that nicely integrated touch screen it's a cut above so many other dashes.... and it sure is boring on the outside... Hopefully the Outback Wagon will look better. No matter how much they do with funky color breaks or whatever, it's still going to look like a gussied up old car. Vince, you have me laughing and falling out of my chair! The 90s is a but of an exaggeration, but maybe 2008-2013. Just look at the Accord and Mazda6 of the time. Vince you are saying this design is out of the 90s? What about your beloved Jetta You know, the one that looks "pretty great." You are correct about the '90s. The old Legacy from back then looked more modern than this new one. I am not in love with the Jetta, but I really think it is an improvement over the last generation. (The one I drove for a week looked really nice in person) And at least it is not a copy of it. At least they did try something. 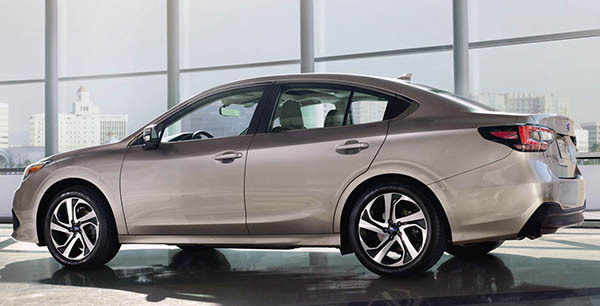 Subaru just copied 90% of the previous car. Subarus are good cars and they have a loyal customer base. However, I assume a very small percentage those loyal customers consider design a priority. So I'm guessing it really doesn't matter that it's a bland conservative design. It's constrained by the current Toyota Camry shared hard points. Not that those aren't old ...or that the design is great. The Toyota relationship is a doubled edged sword - Technology for being constrained. Definitely not a looker, and virtually indistinguishable from the current model (save for the goofy headlight shapes).. but the new Corolla is still the worst sedan design out there. What a step backward from the current model! It may look like refresh, but, from what I am reading, it is thorough makeover with a great turbocharger addition to the engine options. This one will be another hit from Subaru.